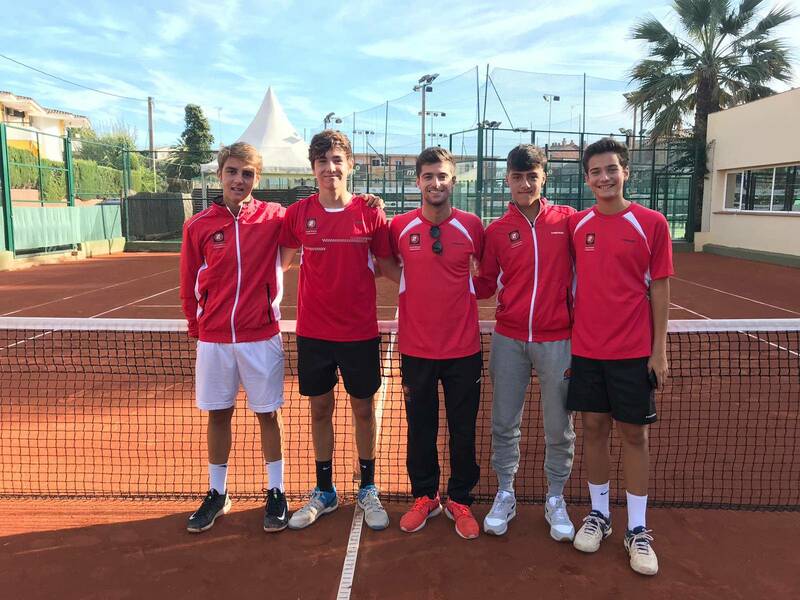 - The trophy team, Generalitat, played the final. Ours could not with CT Barcino and lost by 5 to 0. Aleix Pozo, Jordi Molas, Pau Bosch, Jan Ribas, Genis Ribas, David Garcia, Marina Saez, Clàudia Casas, Victoria Calle and Marina Pérez. 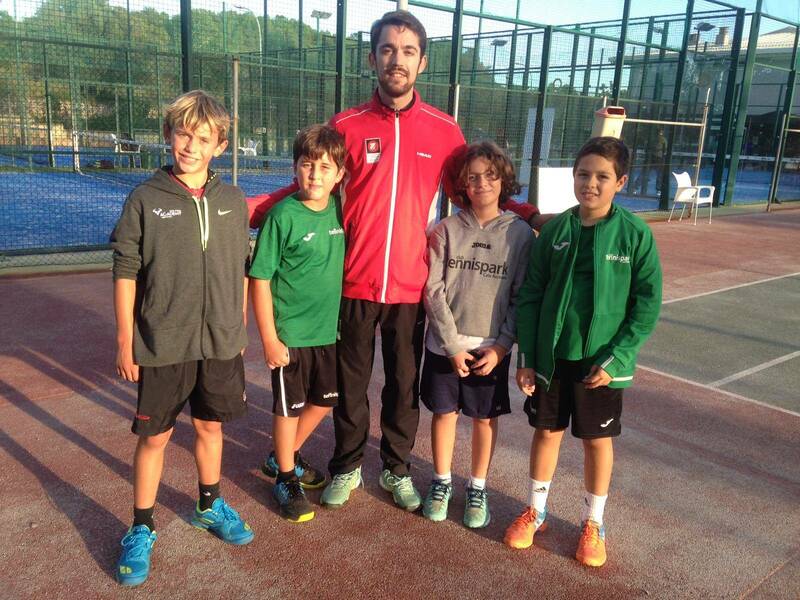 - In the Men's Benjamín Championship, they won Saturday against NC Lleida by 3 to 1 and lost with CT Girona by 3 to 1. 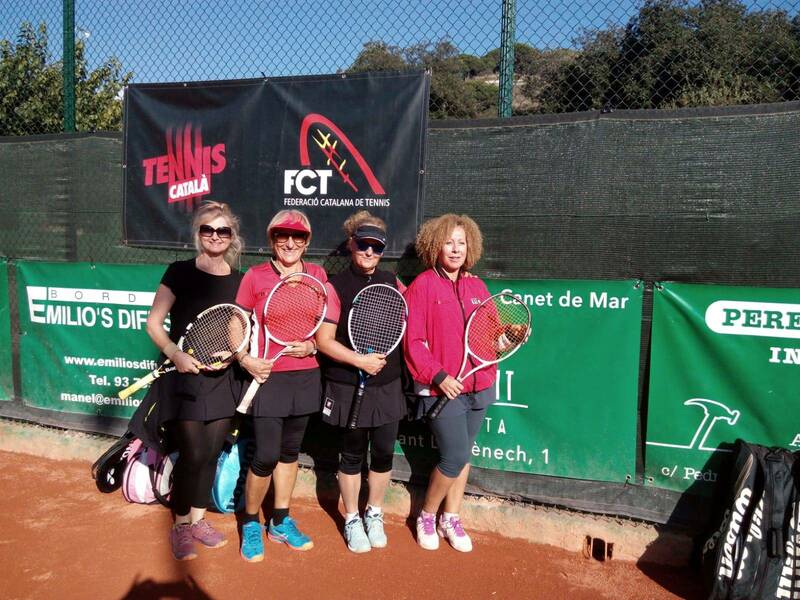 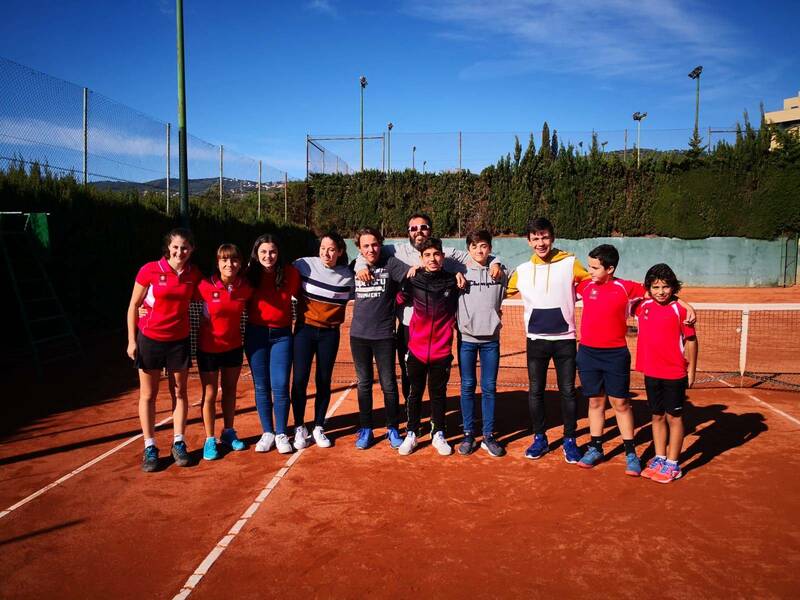 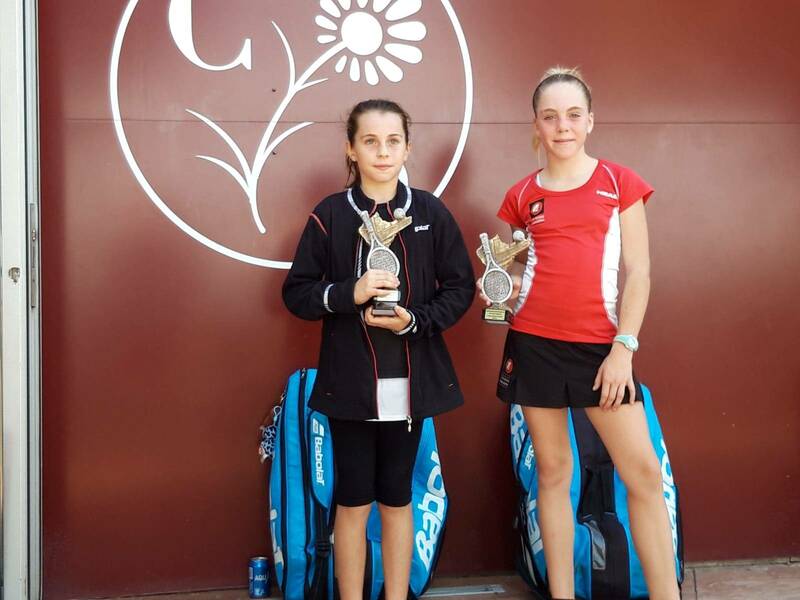 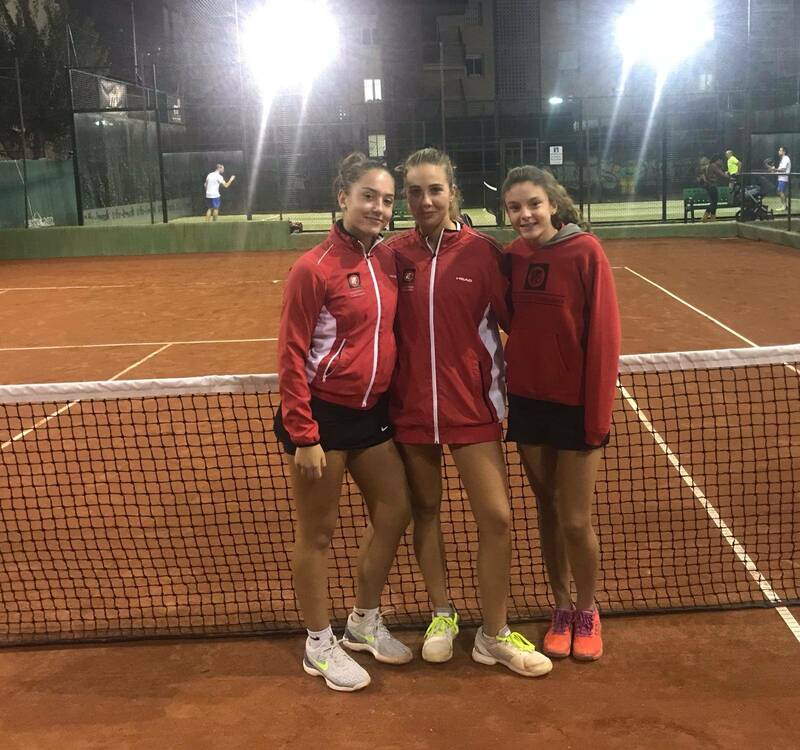 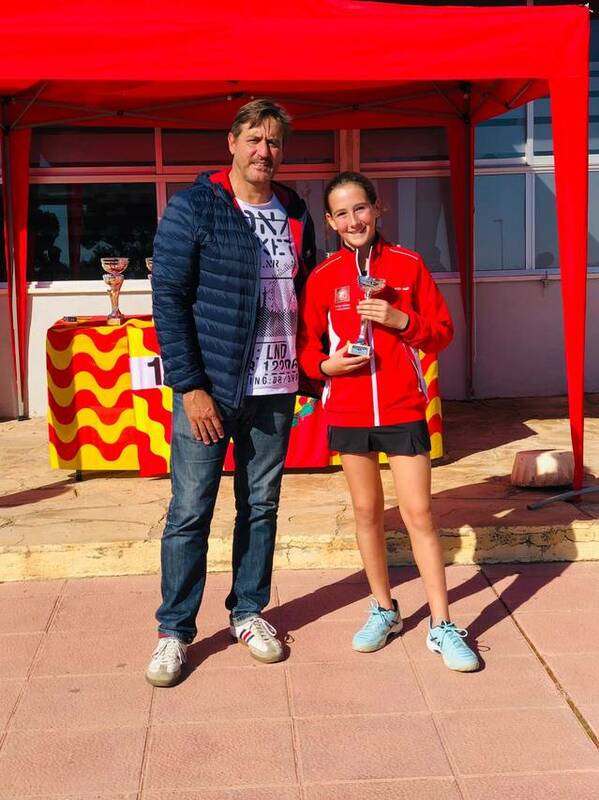 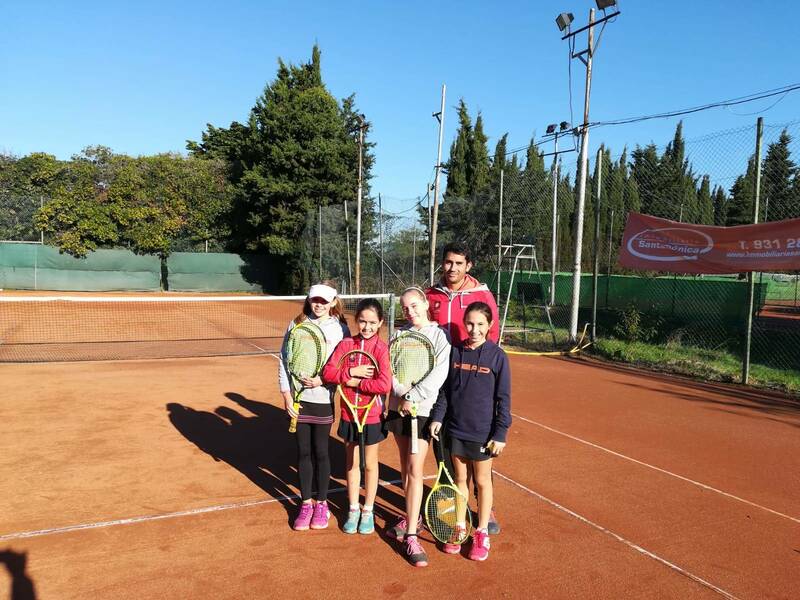 - In the Catalonia women's Benjamin championship, he lost against CT Lloret by 3 to 1.